If you thought your colleague Adam Siegel planned to take any evidence of client scamming to the grave, you thought wrong! Federal prosecutors have flipped a top former bond trader and are using him to build a broader fraud case against the Royal Bank of Scotland, The Post has learned. 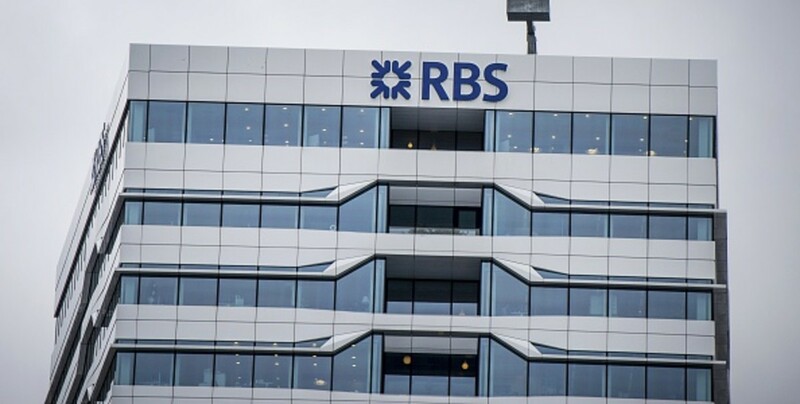 Adam Siegel, a former top bond trader at RBS in Stamford, Conn., has been cooperating with prosecutors working for US Attorney Deirdre M. Daly who are looking into allegations that the bank lied to clients about the value of certain bonds. The clients, like hedge funds and other institutional buyers, were told the bundles of bonds were worth more than they actually were, sources familiar with the investigation told The Post. Siegel, who headed the securitized debt trading desk at RBS, which handled the pricing and sale of residential mortgages, is at least the second banker squeezed by prosecutors. They didn't issue a press release on the magnitude of the suckiness, but they might as well have. "Another Guy In A Chicken Suit Spotted At RBS"